For the eighty-third edition of the GeoGearHeads we talk with Rob of Team Munzee. 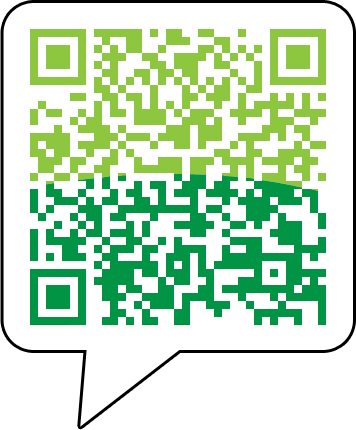 The covered features of the new Munzee 2.0 app (highlights are available in a YouTube video). 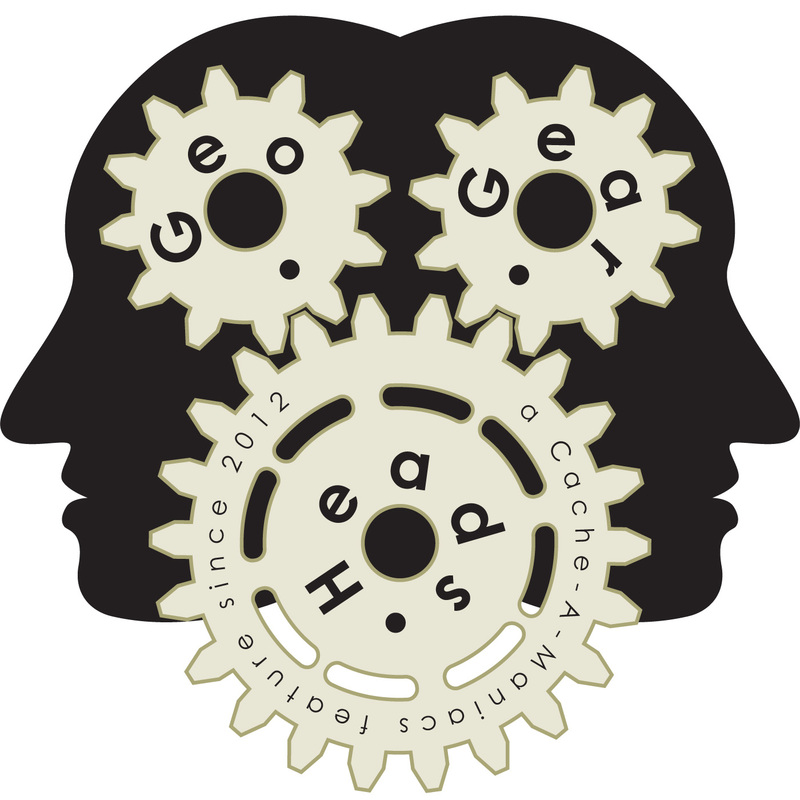 Also mentioned was the ongoing GeoGearHeads 2013 Traveler Race.